Mobile app industry has been expanding at an astonishing rate for last couple of years. More and more people are becoming professional developers that result in more and more apps in Google Play Store, iTunes and others. 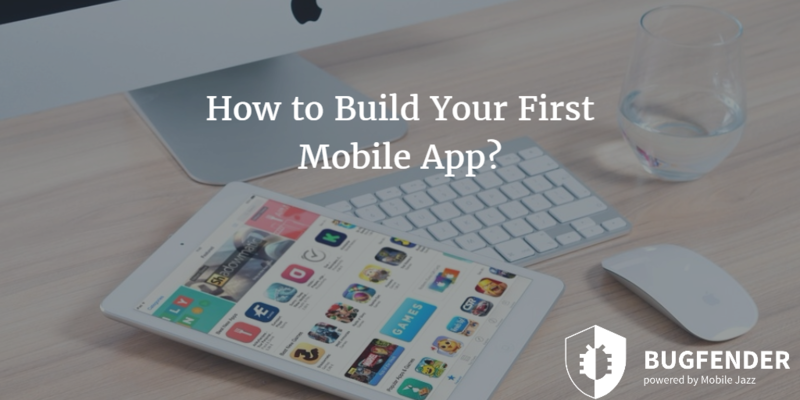 There is a quite a distance between deciding to release a mobile app and writing your first app. First of all, you must understand the differences between popular platforms like iOS and Android. Once decided which platform you are going to use for your app, there are few other things you need to decide too. Of course these things are important but the most important thing is starting the project and not giving up until you get what you want. Check out all top apps of all times and you’ll see a pattern; apps which are designed to solve a particular problem usually get more users. You need to find a unique idea or problem so your app can solve it. Interestingly, you don’t necessarily have to have an original idea but you can make existing apps even better. Of course it is not possible in the case of popular apps (which actually falsifies our earlier assumption). You would be amazed to know how many problems are around us and current apps only solve few of them. For example, even “fake phone calls” apps have millions of users. In case you don’t know such apps, fake phone call apps help users get rid of awkward situations by creating a fake phone call so user can get out from there; who could’ve thought of such idea, brilliant. Now this is one of the most important steps that could define the future of your app even before writing a single line of code. Of course you have found an amazing idea, but how can you be sure the idea is also amazing for other people instead of just in your head? There are mainly two approaches to do that. First, you can ask your friends and acquaintances about that and their valuable opinions would help you determine the idea is good or not. Or, you can use keyword planning tools or research tools like Google Keyword Planner, Google Trends, SEMRush and others to check out how many people are using the relevant keywords to find a solution your app is going to offer. In other words, you have to make sure there is already a demand in the market for your app. Of course you don’t need to do that for a simple app but documentation removes clutters and confusions from the development process. Documentation is like blueprint of a building that always come in handy no matter how big or small the building it. You need to write down every feature and option you want to put in the app. Make sure you have written everything in detail. Try to write the documentation as a user manual where even a non-related person can understand the app and its features easily without the app itself. The secondary benefit of documentation is the understanding of features and you as a developer will learn few basic things about your app that you could’ve anticipated earlier. Documentation would help you define the core features of your app. The next generation apps are going to be packed with multiple features because people want to see everything in one place. However, only enterprises can achieve that goal and maintain that quality, not to mention we are still quite far from that era. As a developer and especially when you are developing your first app, focus on the main feature of your app. 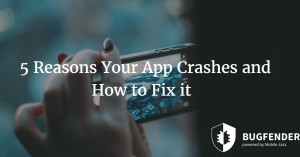 Your app should be focused and it doesn’t have to solve every problem of everyone but instead focus on a single problem and try to solve it perfectly. It is better to developer an app with a single feature and high usability than an app with multiple features which is not-so-great with any of those. Whether you are a web developer, mobile app developer, furniture designer or construction engineer, you must know the importance of a design. Some developers focus on the functionality of their mobile app and ignore the design entirely because they think people don’t care about the design. This is a false assumption that could ruin your app no matter how good it is at its job. Whatever your app does, it must look elegant. Contrary to popular belief, design is not just about the appearance and looks of your app but it is about the overall user experience. It defines the navigation pattern, menus and every other thing that could affect the user experience and even the functionality of your app. Let’s talk about the obvious; depending on what platform you have chosen, you need developer account and development tools in order to start working. Although Android and iOS development tools, Android Studio and Xcode are available for free, there are some limitations. Android Studio is compatible with Windows, Mac OS and Linux based systems and Xcode is only compatible with Mac OS. You don’t need developer account for development but you do need it for publishing your app on the relevant app store. Apple’s developer account is available for $100 per year and Android’s account is available for $25 a year. If you are an individual developer with no team, chances are you will be doing coding and testing on your own. 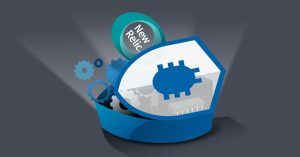 By adopting the best developing practices, you can reduce bugs in your app that would reduce the overall development, testing and debugging time dramatically. You might not have developers and professional testers, but you can ask your friends and family to use your app and discover any issue in that. Encourage them to test every feature and option, and report any abnormal behavior. Analytics tools and services help you understand user engagement and smart tools like Bugfender can help you detect any abnormal behavior on different devices remotely. 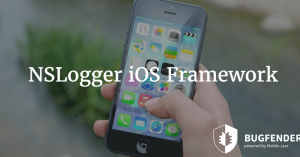 Bugfender allows developers to check events logs and troublemaking code remotely without having physical access to the device. Bugfender records logs and sends them to the server when the device goes online. 8 Common Mistakes App Developers Make - How You Can Avoid Them? as_volkswagen Created with Sketch. as_slack Created with Sketch. as_eye-d Created with Sketch. as_aimail Created with Sketch. as_napster Created with Sketch. as_taxify Created with Sketch. as_intel Created with Sketch.